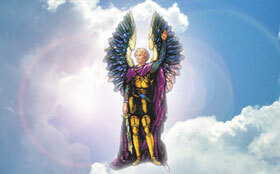 In Violet Flame – Alchemy for Personal Change, Elizabeth Clare Prophet unlocks the mysteries of the violet flame. Learn to invoke this spiritual energy from the heart of God with practical techniques to resolve everyday problems. 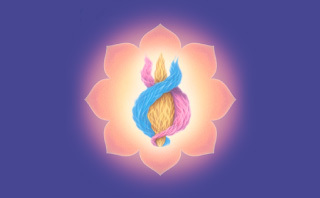 For thousands of years the violet flame was a secret, experienced by mystics and known to spiritual teachers East and West who taught it only to their closest disciples. Now the violet flame is available to all! The violet fire is a high-frequency light, seen at one end of a rainbow's spectrum, that you can use to change your life. It dissolves negative energy and restores it to positive energy. It is a missing key to vitality, health, and inner wholeness. This flame can transform and enrich your relationships. 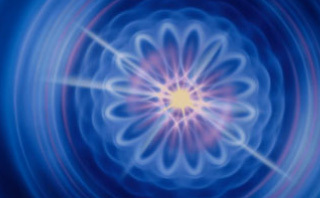 It can free the unlimited power that exists right within you. 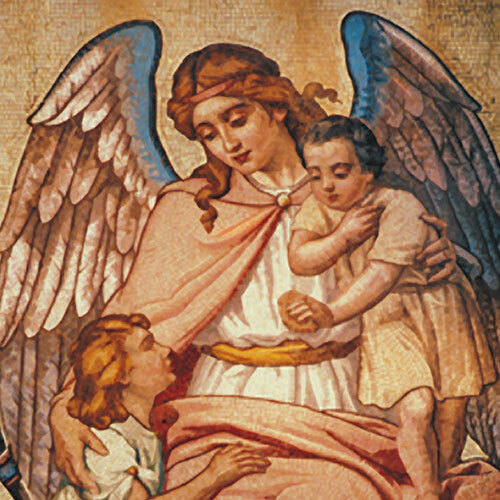 World-renowned author Elizabeth Clare Prophet explores how the violet fire – or the violet light – works. You gain practical techniques for using it to help resolve everyday problems. 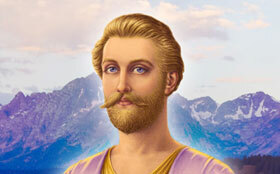 You can easily integrate the violet flame into any spiritual path you follow or simply try it by itself. 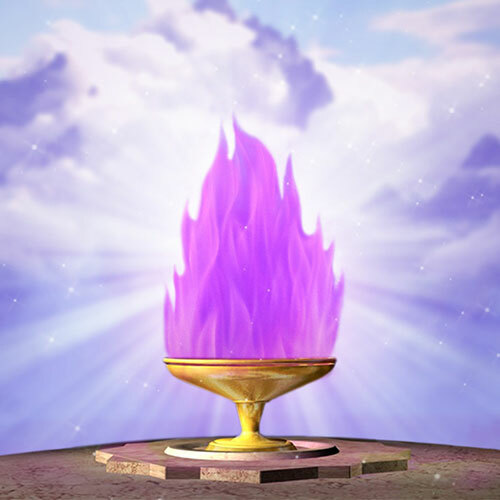 The benefits and joy of the violet flame can change your life forever!